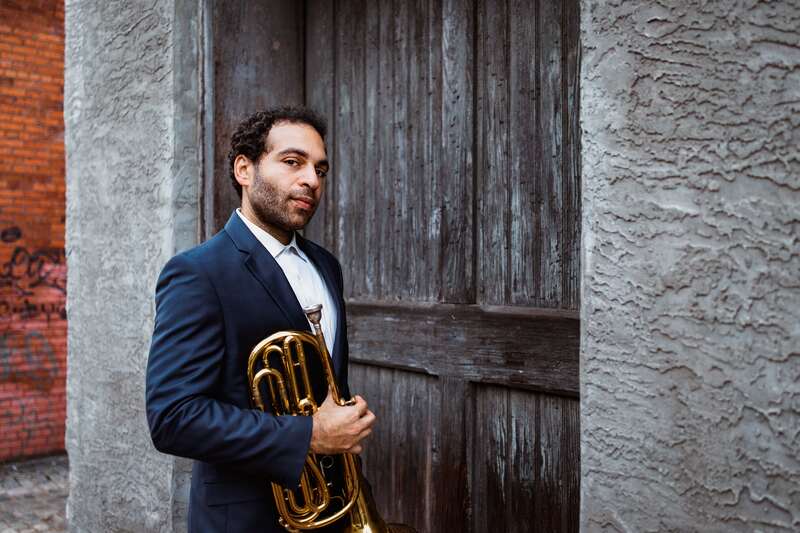 PROSPECT HEIGHTS – A musician with deep roots in Brooklyn returns to New York City on Thursday (November 15) to celebrate the release of his latest album Mask. David Dominique was born in Queens and spent time in Long Island growing up, but his father taught at Clara Caldwell Middle School in Bed-Stuy for many years and was later principal of P.S. 241 in Crown Heights. Recording Mask five years later, Dominique brought back many of the same musicians, adding Lauren Baba on viola, Sam Robles on sax, and bassist Michael Alvidrez. Like the mix of performers, the new album reprises some of the same themes as Ritual but encompasses some changes as well. The earlier record had featured the application of minimalism to an atonal composition. “What if I applied it to jazz material?” Dominique asked himself. 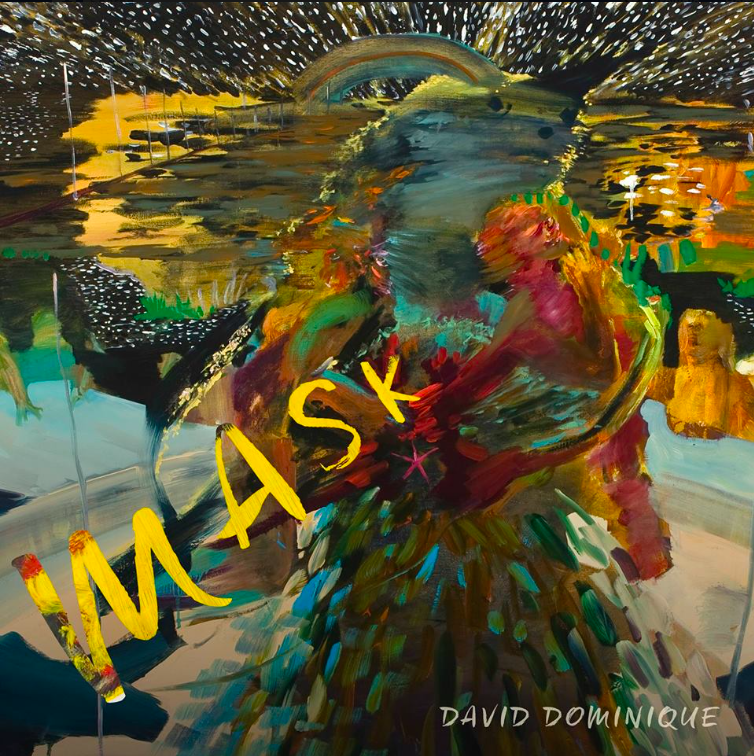 The simplicity of the underlying material may be what gives the music on Mask its familiarity, with the minimalist techniques creating the unfamiliarity. The common theoretical approach gives the nine songs on the album great coherence, with each tune making a visceral connection to the listener, but the emotional temper of that connection varies enormously from one piece to another. Something analogous happens on “Invisibles” where a pair of musical figures methodically lengthen and repeat, then shift in tempo and suddenly break into something like Tarzan’s jungle scream. It’s unexpected and exhilarating. Dominique, who has also composed music for theater and opera as well has played with the “Los Angeles-based musical collective and marching band” Killsonic, will perform music from Mask and other compositions at Nublu Classic on Thursday, November 15 at 9pm.